Retailers thus need efficient inventory management, warehousing, logistics etc. 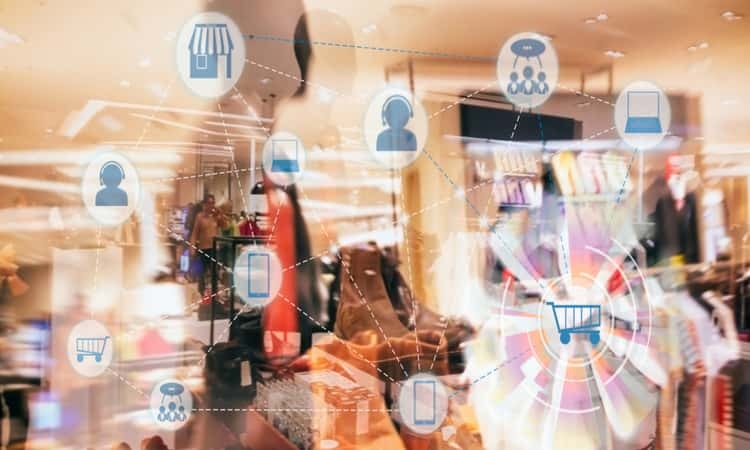 With increased implementation of wireless technology and RFID, opportunities are opening up for retailers to improve the efficiency in operations. 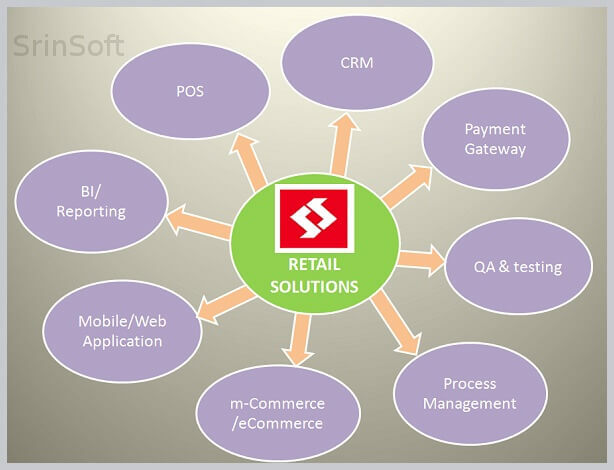 SrinSoft partners with retailers to address the key challenges and issues that affect them. We offer targeted retail business software that allow retailers to increase limitations, improve competitiveness and relationships across the value chain - from suppliers to consumers. Our knowledge of the retail business helps us to meet the evolving needs of the retail sector. Our specialized technology skills in e-Business, legacy applications and integration allow us to deliver the preferred results to our clients. Enhanced knowledge about the customer and supplier.